The 100 - Cast Promotional. . HD Wallpaper and background images in the Bob Morley club tagged: photo the 100 cast promotional. 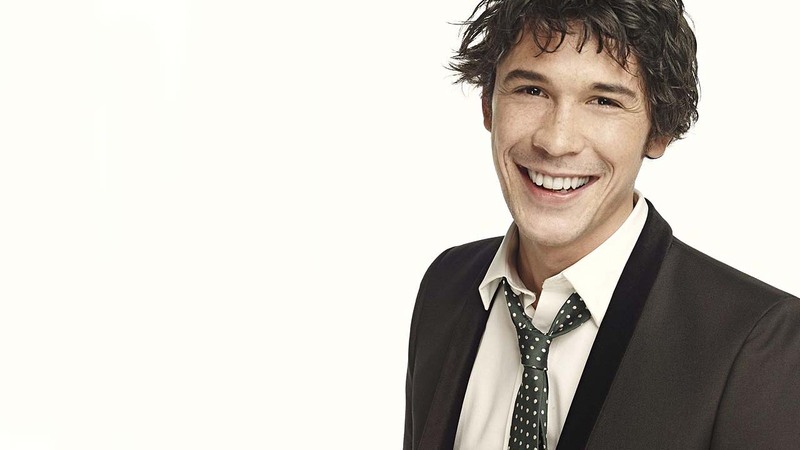 This Bob Morley wallpaper might contain pak, pak, stel kleren, and kostuum van kleding.